Thanks for signing up! 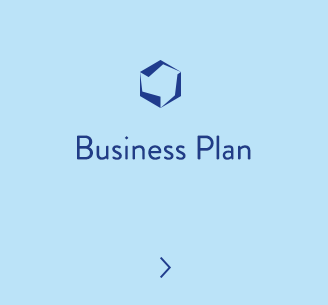 You can download the free Business Plan template below. Click here to download the free Business Plan template!